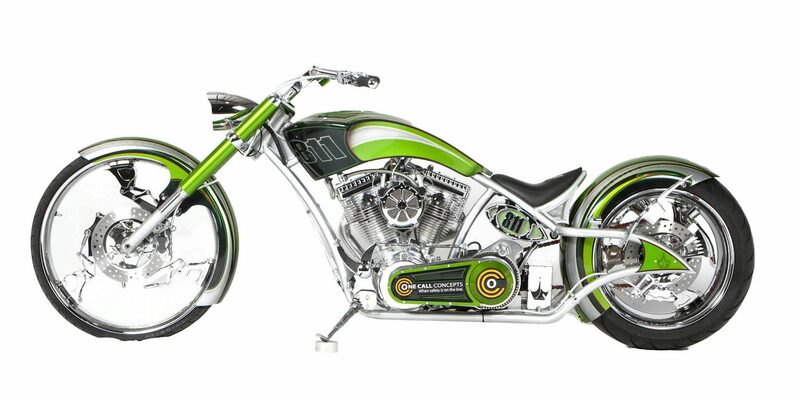 Discover the skill and quality behind every build from Paul Jr Designs. 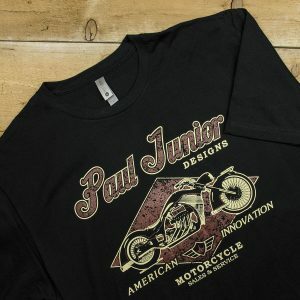 We’ve restocked the Paul Jr. 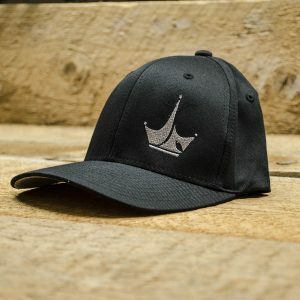 Designs shop with new hats, men’s shirts, and sweatshirts, with more items coming soon! 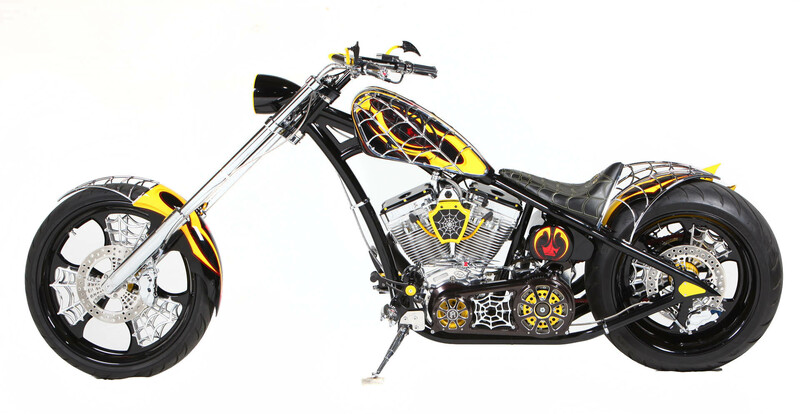 To inquire about hosting Paul Teutul Jr. at your next event, please contact us for more information. 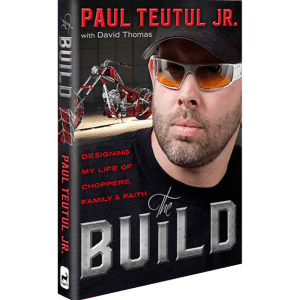 Paul Jr. is available for speaking, meet and greets, and autograph signing. Please enter a number from 0 to 100000. © Copyright 2018, Paul Jr. 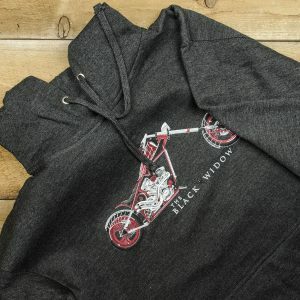 Designs, All Rights Reserved.